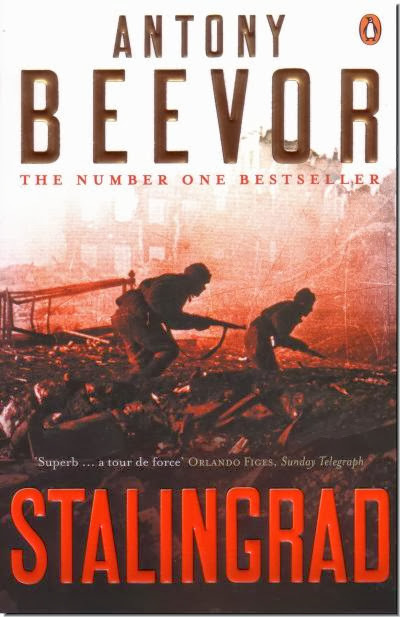 The battle of Stalingrad was one of the largest battles in human history. It raged for 199 days. 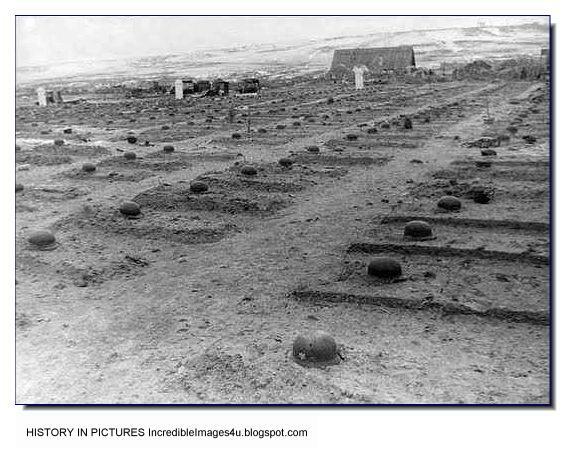 Numbers of casualties are difficult to compile due to the vast scope of the battle and the fact that the Soviet government did not allow estimates to be made, for fear the cost would be shown to be too high. In its initial phases, the Germans inflicted heavy casualties on Soviet formations; but the Soviet encirclement by punching through the German flank, mainly held by Romanian troops, effectively besieged the remainder of German Sixth Army, which had taken heavy casualties in street fighting prior to this. 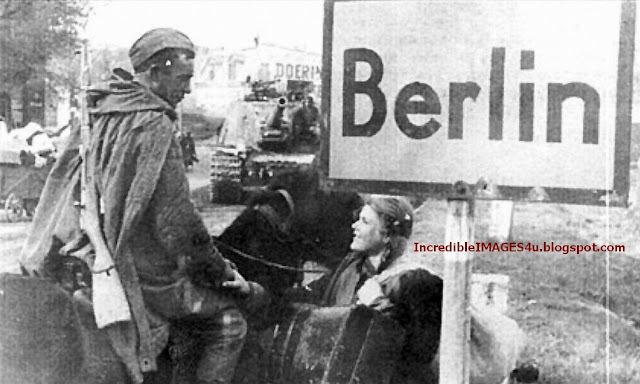 At different times the Germans had held up to 90% of the city, yet the Soviet soldiers and officers fought on fiercely. 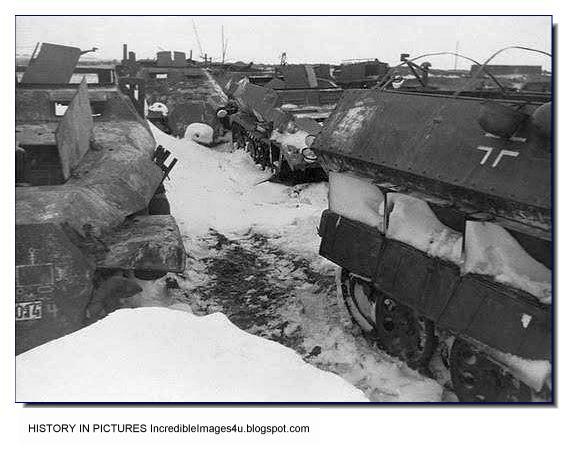 Some elements of the German Fourth Panzer Army also suffered casualties in operations around Stalingrad during the Soviet counter offensive. Various scholars have estimated the Axis suffered 850,000 casualties of all types (wounded, killed, captured...etc) among all branches of the German armed forces and its allies, many of which were POWs who died in Soviet captivity between 1943 and 1955. 400,000 Germans, 200,000 Romanians, 130,000 Italians, and 120,000 Hungarians were killed, wounded or captured. 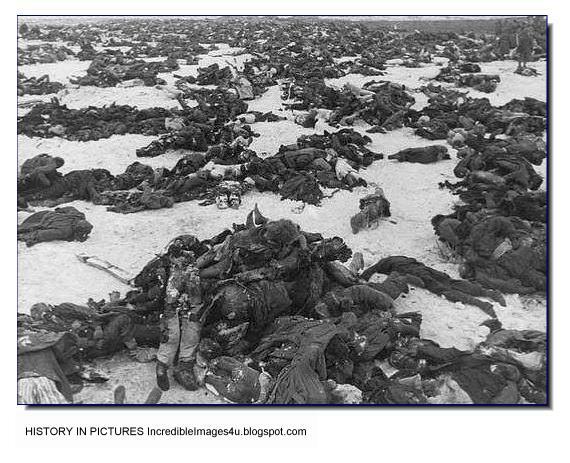 Of the 91,000 German POWs taken at Stalingrad 27,000 died within weeks and only 5,000 returned to Germany in 1955. The remainder of the POWs died in Soviet captivity. 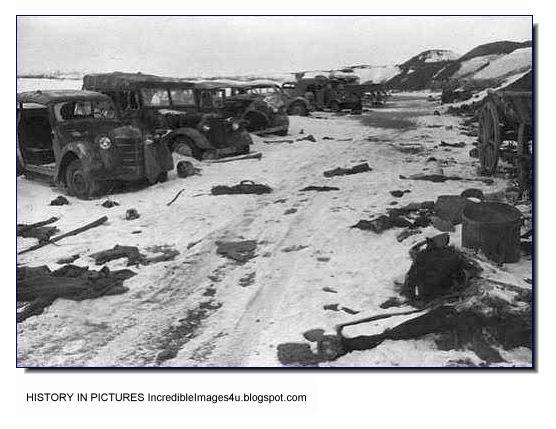 In the whole Stalingrad area the Axis lost 1.5 million killed, wounded or captured. 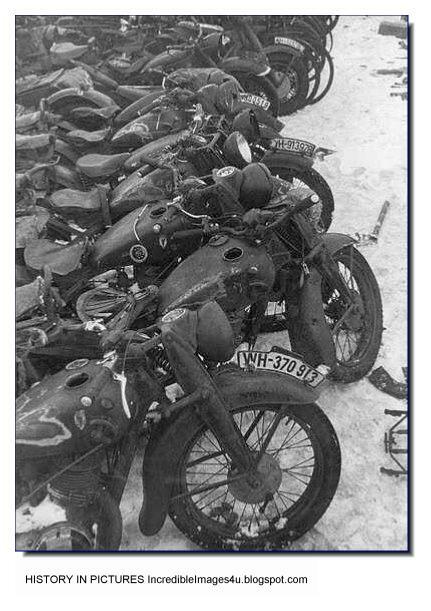 50,000 ex-Soviets Hiwis (local volunteers incorporated into the German forces in supporting capacities) were killed or captured by the Red Army. According to archival figures, the Red Army suffered a total of 1,129,619 total casualties; 478,741 men killed and captured and 650,878 wounded. These numbers are for the whole Stalingrad Area; in the city itself 750,000 were killed, captured, or wounded. 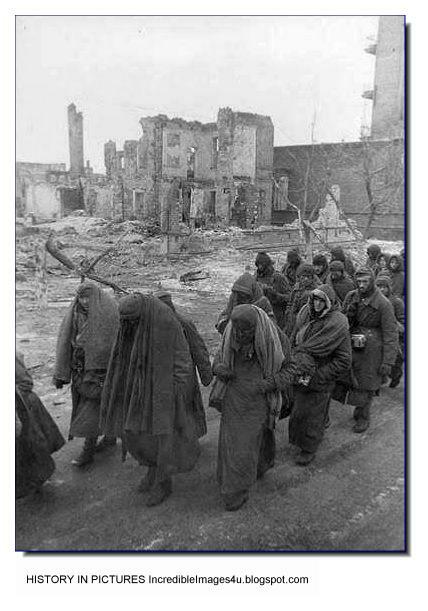 Also, more than 40,000 Soviet civilians died in Stalingrad and its suburbs during a single week of aerial bombing as the German Fourth Panzer and Sixth armies approached the city; the total number of civilians killed in the regions outside the city is unknown. 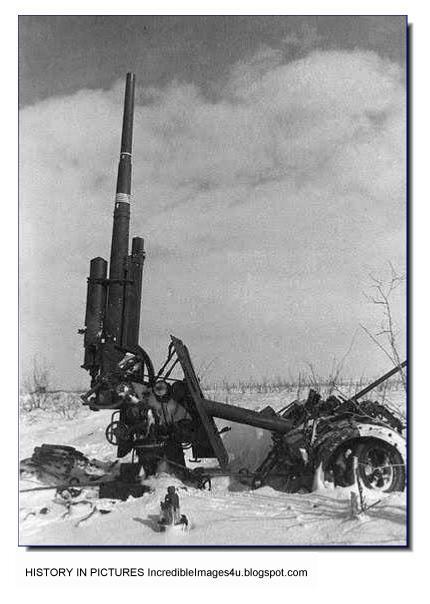 In all, the battle resulted in an estimated total of 1.7 million to 2 million Axis and Soviet casualties. For the heroism of the Soviet defenders of Stalingrad, the city was awarded the title Hero City in 1945. After the war, in the 1960s, a colossal monument, Mother Motherland was erected on Mamayev Kurgan, the hill overlooking the city. The statue forms part of a War memorial complex which includes ruined walls deliberately left the way they were after the battle. The Grain Silo, as well as Pavlov’s House, the apartment building whose defenders eventually held out for two months until they were relieved, can still be visited. Even today, one may find bones and rusty metal splinters on Mamayev Kurgan, symbols of both the human suffering during the battle and the successful yet costly resistance against the German invasion. 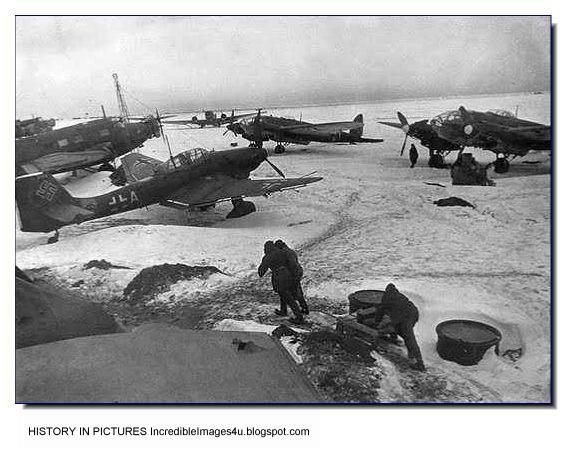 Hitler, acting on Göring’s advice, ordered that the German 6th Army be supplied by air; the Luftwaffe had successfully accomplished an aerial resupply in January 1942, as a German garrison had been surrounded in Demyansk for four months. In this case, however, there were obvious differences. The encircled forces at Demyansk were a much smaller garrison, while an entire army was trapped in Stalingrad. On the other side, the German Army showed remarkable discipline after being surrounded. It was the first time that it had operated under adverse conditions on such a scale. 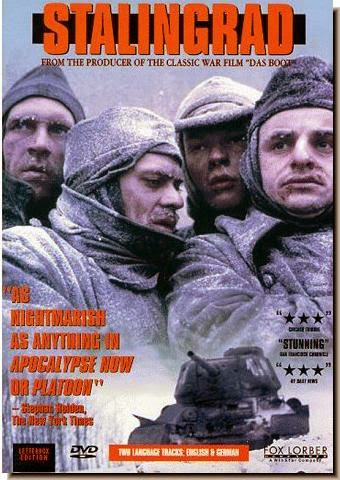 During the latter part of the siege, short of food and clothing, many German soldiers starved or froze to death. Yet, discipline was maintained until the very end, when resistance no longer served any useful purpose. Friedrich Paulus obeyed Hitler’s orders, against many of Hitler’s top generals’ counsel and advice including that of von Manstein, and did not attempt to break out of the city. German ammunition, supplies, and food became all too scarce. 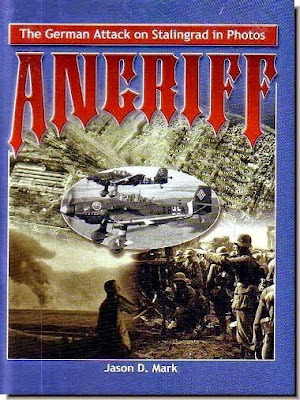 Paulus knew that the airlift had failed and that Stalingrad was lost. He asked for permission to surrender to save the life of his troops but Hitler refused and instead promoted him to the rank of Generalfeldmarschall. No German officer of this rank had ever surrendered, and the implication was clear. If Paulus surrendered, he would shame himself and would become the highest ranking German officer ever to be captured. 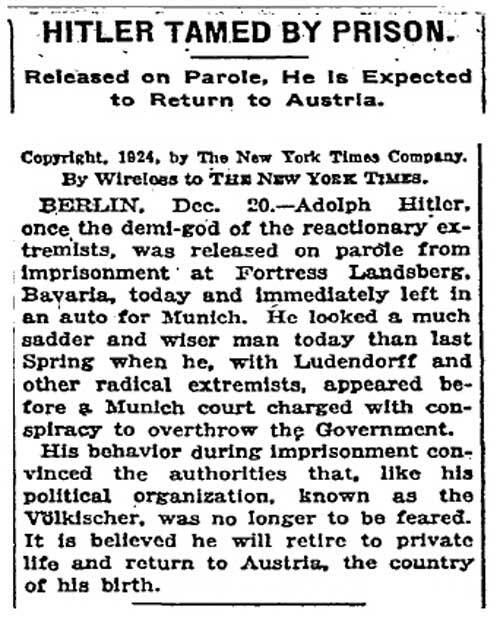 Hitler believed that Paulus would either fight to the last man or commit suicide. Choosing to live, Paulus surrendered, commenting that: “I have no intention of shooting myself for that Bavarian corporal”. Paulus didn't give the order to 6th Army to surrender, but his troops no longer had much fight left in them. Resistance faded out over the next two days, with the last die-hards finally calling it quits. One Red Army colonel shouted at a group of prisoners, waving at the ruins all around them: "That's how Berlin is going to look!" The ruins of the city fell quiet. 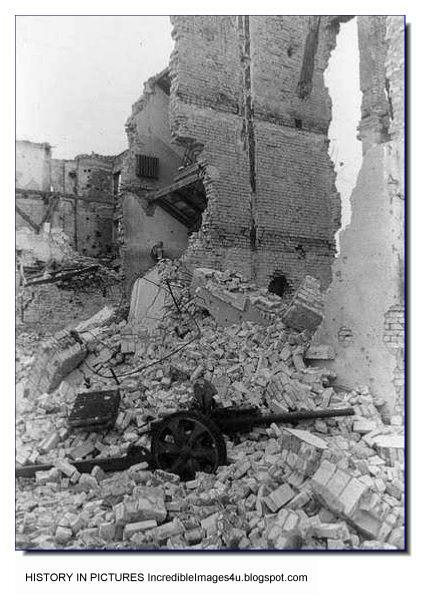 Civilians -- astonishingly, roughly ten thousand had survived through the entire battle -- began to emerge from the rubble. 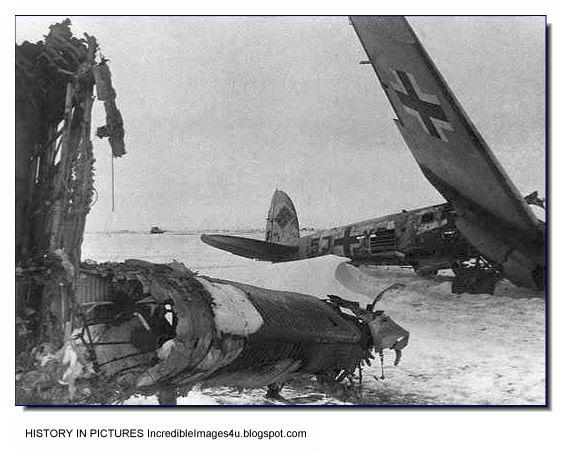 On 2 February, a Luftwaffe Heinkel He-111 bomber made a flight over Stalingrad in order to drop supplies to survivors, if they could be found. After searching for a time, the radio operator told the pilot: "Nothing anywhere." The bomber flew back to its home base. 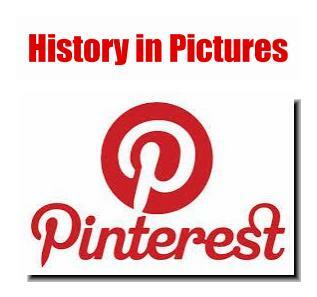 "Trenches ran through the factory yards and through the workshops themselves. 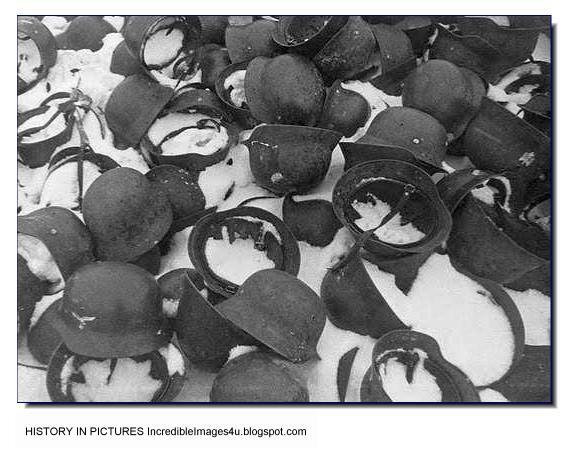 And now at the bottom of the trenches there still lay frozen green Germans and frozen gray Russians and frozen fragments of human shapes; and there were helmets, Russian and German, lying among the brick debris, and now half-filled with snow." Roughly 100,000 German troops went into captivity. The catch included 22 generals, who were given good food and comfortable quarters. Alexander Werth got to interview them after the battle, finding them all clearly far better fed than their troops, though Werth noted that Paulus "looked pale and sick, with a nervous twitch in his left cheek." The embittered Paulus would eventually perform propaganda broadcasts for the Soviets. As far as his men went, they weren't as valuable as prizes and were treated accordingly. Only about 5,000 would ever return from Soviet prison camps. 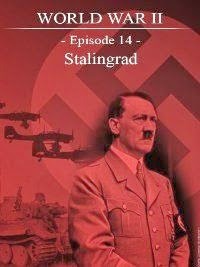 Stalingrad was the German high tide in the East. 20 German divisions had been effectively destroyed, 6th Army had been completely wiped out, and six months' German war production had been lost. The armies of Italy, Hungary, and Rumania had suffered major blows. Both sides had lost very roughly 750,000 men each. 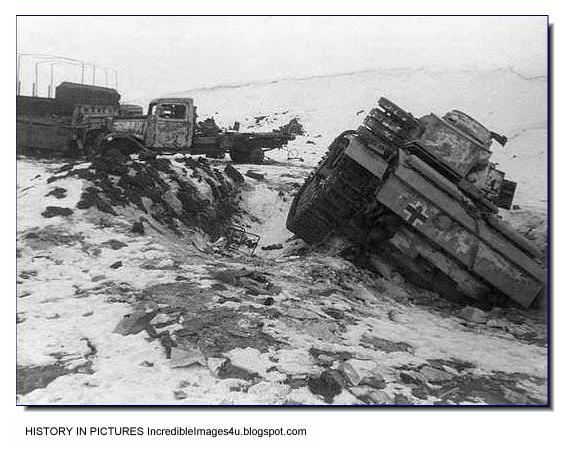 To the Germans, it was a disaster, though Hitler blamed it all on the failings of his weakling allies. Heinz Guderian visited the Fuehrer in the aftermath and found him lacking his customary energy: "His left hand trembled, his back was bent, his gaze was fixed, his eyes protruded but lacked their former luster, his cheeks were flecked with red." 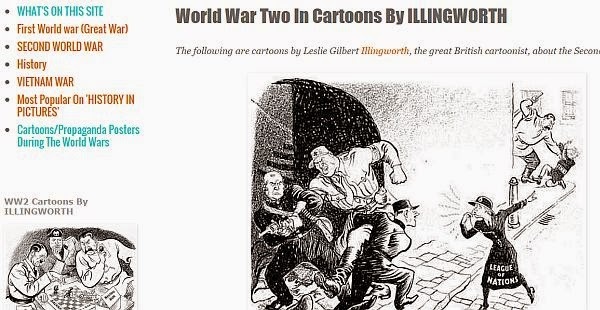 Goebbels' propaganda machine played up the German troops who had fallen in the battle as martyrs to the Nazi cause, and declared that Germany was now committed to "Total War", a total mobilization to obtain final victory in the face of adversity. Hitler still thought he could win through sheer power of will, telling Luftwaffe Field Marshal Erhard Milch: "We will end the war this year. I have accordingly decided on a gigantic mobilization of all German popular strength." 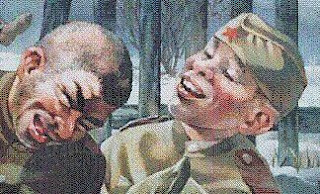 For the Soviets, the losses that they had suffered did not obscure the all-important fact that they had won. One soldier wrote his wife: "I'm in an exceptional mood. If you only knew, you'd be just as happy as I am. Imagine it -- the Fritzes are running away from us!"